With a steady rise in gaming enthusiasts in India who are looking for superior quality gaming experience, Dell on Thursday announced a new portfolio of gaming hardware comprising of Alienware 15 & 17, Dell G Series – G3 and G7 and Inspiron 24 5000 All-in-One. To serve a spectrum of users; casual gamers to gaming pros, the new range is an exciting addition to Dell’s existing versatile gaming portfolio. The new range is designed and engineered for users who prioritize performance and excellent gameplay. Equipped with better thermal cooling and 8th Gen Intel Core Processor, packed into a sleek design for ultimate immersive gaming experience, the new Dell G series is a looker! The 20+ year legacy of Alienware, is further strengthened with an advanced portfolio of Alienware laptops; Alienware 15 and 17 that feature up to 8th Gen Intel® Core™ i9 k-Series processor, making them the most powerful laptops ever! For users, looking for a device that can perform daily computing and morph into a gaming machine, the Inspiron 24 5000 All-in-one, is one complete package! Gaming industry in India is on a steady rise, and gaining a dynamic profile when it comes to evolving gaming communities and hardware and software entrants that are bringing in innovation. As per the recent findings of a survey conducted by Researchscape and Dell across 11 countries including India, gamers today belong to a diverse community, contrary to the stereotypical teen loner who once represented the same. “Dell, today stands tall, having earned the trust of our consumers as the ‘most trusted brand’ in 2018*. It is our responsibility to maintain the trust with the best in all categories of PCs we operate in. Gaming, is the latest and the most dynamic segment, where we find gamers, calling out performance needs from their PCs,” said Senior VP and GM Consumer & Small Business, P Krishnakumar. 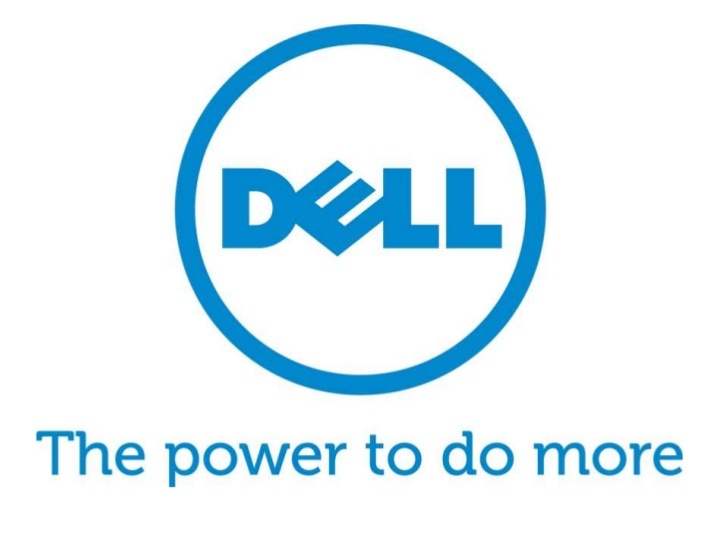 “Our latest product range is equipped with the latest processors in sleek and powerful design form factor which brings the best in class technology enabling gamers of all levels across categories to have the best gaming experience,” said Alen Joe Jose, Product Marketing Director, Consumer & Small Business at Dell India. With Alienware as part of its family for the past 2 decades, Dell has become deeply involved in the gaming community. Dell G series and Inspiron 24 5000 All-in-One is a step towards meeting growing, unmet need for gaming systems among the demographic who loves to game and wants to game well.